Early in the twenty-first century, Louisiana, one of the poorest states in the United States, redirected millions in tax dollars from the public coffers in an effort to become the top location site globally for the production of Hollywood films and television series. Why would lawmakers support such a policy? Why would citizens accept the policy’s uncomfortable effects on their economy and culture? 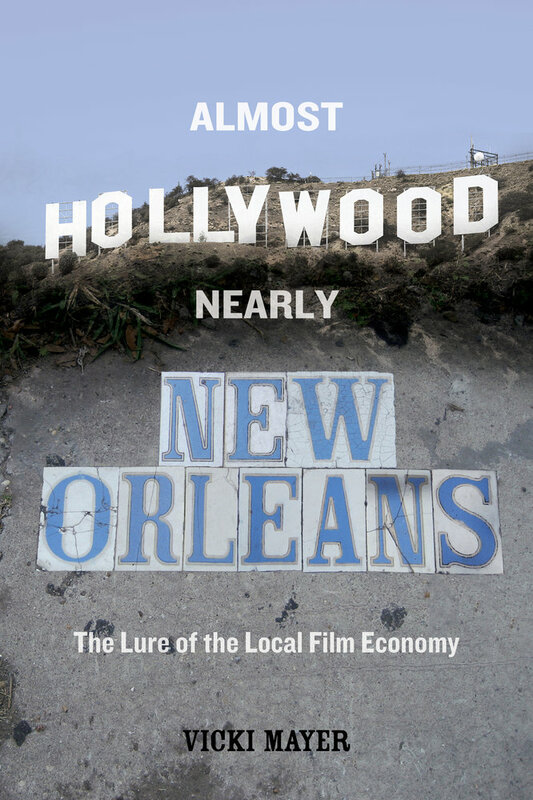 Almost Hollywood, Nearly New Orleans addresses these questions through a study of the local and everyday experiences of the film economy in New Orleans, Louisiana—a city that has twice pursued the goal of becoming a movie production capital. From the silent era to today’s Hollywood South, Vicki Mayer explains that the aura of a film economy is inseparable from a prevailing sense of home, even as it changes that place irrevocably. 1. The Making of Regional Film Economies: Why La. Is Not L.A.